The UK Government helps people with no income (or a very low income) by providing a basic living allowance. This basic living allowance is made up of different payments called ‘welfare benefits’ or, in a few cases, ‘tax credits’. People who have Refugee Status, Humanitarian Protection, Discretionary Leave or Indefinite Leave to Remain can get welfare benefits and tax credits. To get this support, you must ask the Government department called the Jobcentre Plus and you will have to provide them with the information they ask for about yourself, your family if they need support too, and your circumstances. This is called ‘making a claim’ or ‘applying’ for a welfare benefit or tax credit. You should apply as soon as possible so as not to lose money. Benefits can be backdated in some, but not all, cases. Your NASS money will stop 28 days after you receive your biometric residence card so you should arrange to claim benefits as soon as possible. There are many different benefits and each one has its own qualifying rules. If you are unsure, it is a good idea to seek independent advice from organisation across the city. 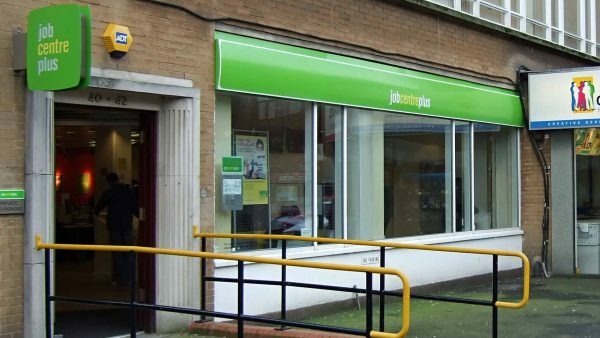 Jobcentre Plus offices are responsible for administering most welfare benefits and helping people find work. 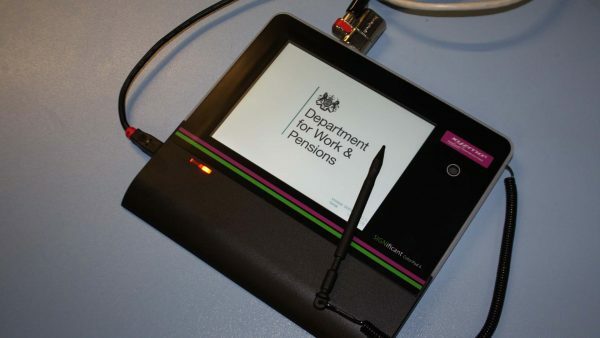 Each person has a local Jobcentre office which is their point of contact for work and benefits. When you make a claim, remember to tell the JobcentrePlus Staff that you are happy for them to include your refugee status on their internal system notes. This means that all the JobcentrePlus staff you deal with will know you might need extra help because you are a refugee.